Ready to take your knowledge to the next level? 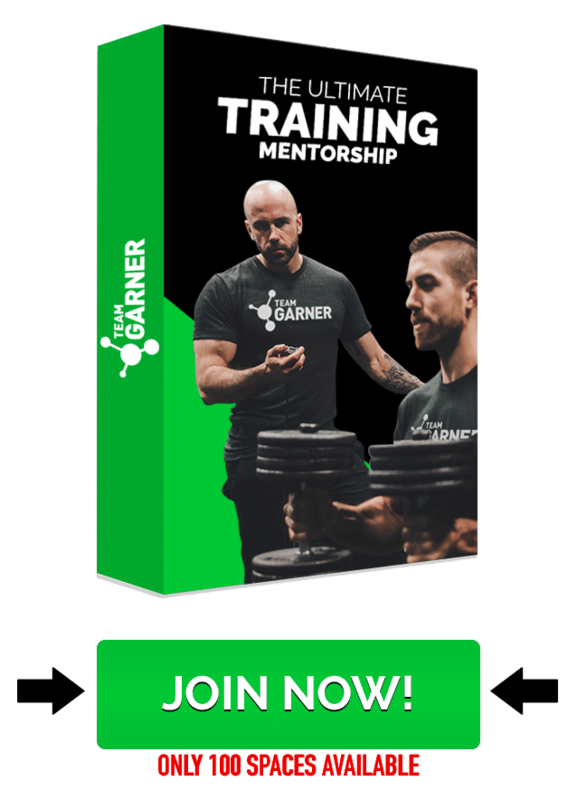 Join our mentorships waiting list to try one of our exclusive training courses when they launch! There will be limited availability so sign up today to be first in line. Hey there, I’m Dan Garner! 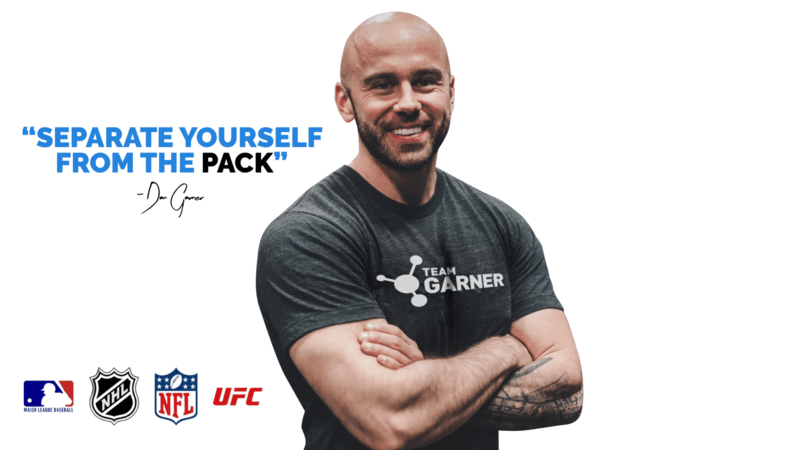 The founder of Team Garner, Inc. which offers my coaching, speaking, and educational services—as well as the very popular Ultimate Nutrition Mentorship certificate program where I take trainers to a world-class level in their nutritional coaching practice. Professionally, I have 12 of the top certifications in both training and nutrition as well as a more formal education in both functional medicine and health science. I am the co-owner of both Baseball Training and Hockey Training. I specialize in athletic performance and physique transformation and currently hold a year-round stable of clientele within the UFC, MLB, NHL, NFL, and Olympians—Several of which I have helped coach to World Titles and World Records. 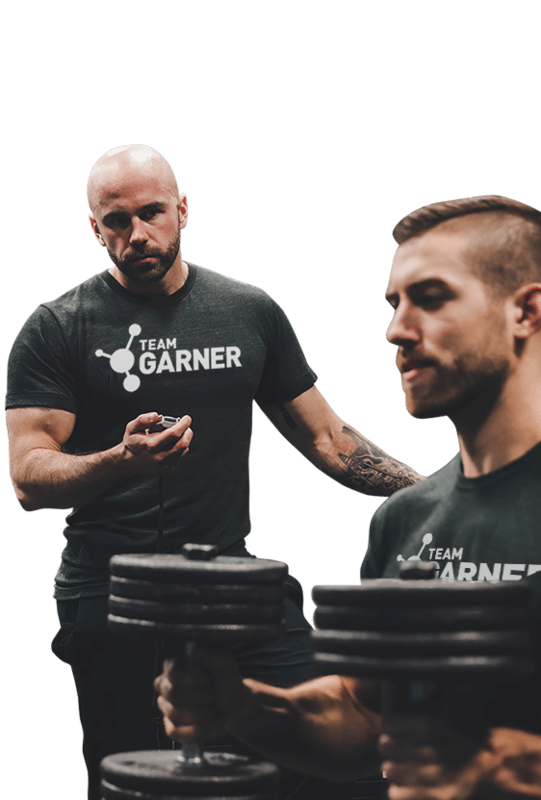 I’m an international lecturer and education provider on the topics of strength, conditioning, and nutrition for optimal performance, and have been featured in many major media outlets for interviews on my approach. I am a best-selling author on Amazon, have been labeled a “creator on the rise” due to trending status on YouTube, and have been featured within some of the most respected research reviews and educational bodies in the world. 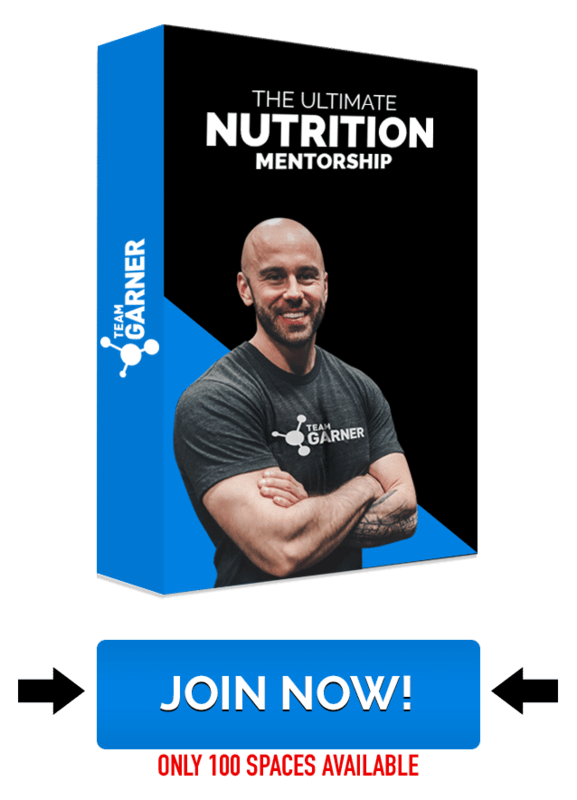 Here you’re going to get access to completely free information and actionable strategies to bring you up to the next level in your personal and professional development.  For even more tips, tricks, and awesomeness!